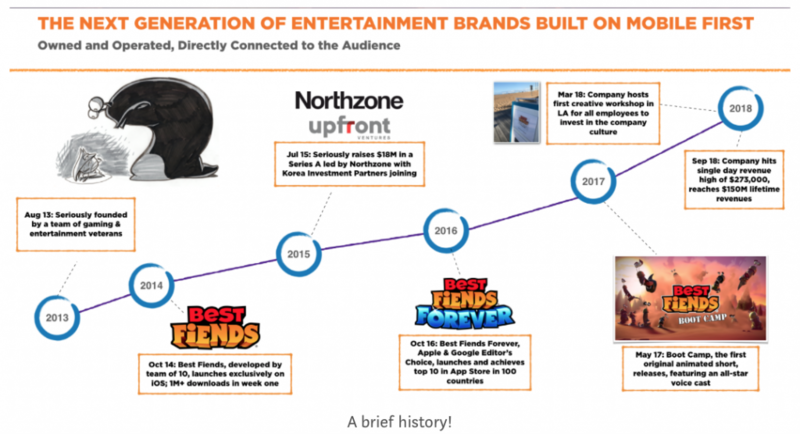 The Best Fiends Universe Continues to Grow! It’s been five years since we founded Seriously and four years since we launched Best Fiends! Over these past five years, it’s been exciting to see the company grow and watch our vision come to life. Now, we are thrilled that Seriously has reached $150 million in lifetime revenues and has grown 70 percent since January 2018. On top of all this, we just launched our Best Fiends shop with over 30 fiendish collectible and limited edition products! You can read all about Seriously’s continued growth and what it means to us in our CEO’s post HERE!